Let’s face it – as an entrepreneur, your time is precious. You need a professional looking website for your business, and you understand the value of creating a site with WordPress. But who has the time to search through hundreds of themes in order to choose the perfect one to represent your brand image? While there are loads of great WordPress themes out there that we could recommend, we don’t want to overwhelm you with too many choices. That’s why we’ve chosen our top five picks of the best small business multi-purpose WordPress themes. We’ve based these choices on versatility, ease of use, functionality and overall look and feel. 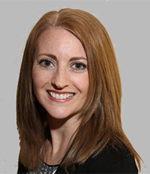 Let us save you the time and trouble of spending countless hours of online research. And keep in mind that we can customize any of these themes to make them original to your brand imaging. 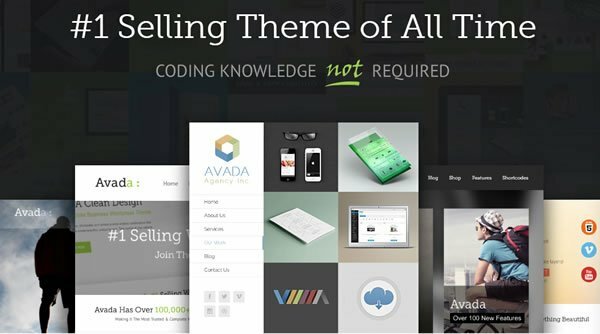 The self-proclaimed “#1 selling theme of all time”, Avada comes packed with an unlimited amount of demos, allowing you to customize for all types of businesses and organizations. Choose from such pre-made design layouts as agency, architecture, church, café, travel, law, hotel, fashion and more. Avada uses Fusion Builder to allow for drag and drop design capability. There are 4 custom sliders to choose from and powerful theme customizing options such as unlimited color schemes, as well as an online store function. This multi-site, responsive theme contains 150+ pre-made layouts which can easily be installed with one click. BeTheme uses Muffin Builder, allowing you to drag and drop containers on your page to which you can add your custom content. Choose from clean looking layouts such as business, cosmetics, dentist, copywriter, lawyer, surfing, gardening, décor, café, theater, recipes and more. This theme is fully optimized for speed and is WooCommerce-ready, allowing you to create an online store for your business without having to install more plugins. 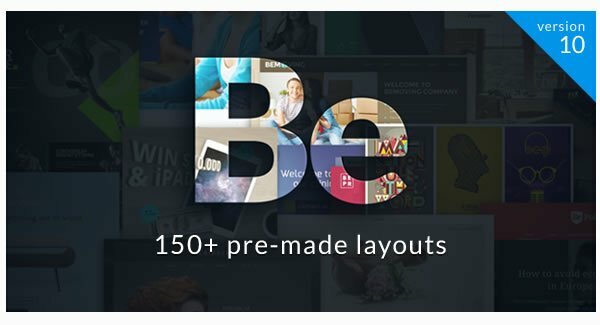 Some additional features of BeTheme include Revolution slider, 600 Google fonts, dummy content and child theme integration. If you are ready to get your site created with WordPress but don’t know where to start, please contact us today. We are here to help with any stage of your WordPress site development, from installing a theme, to customizing it and even teaching you how to manage it. Visit our Website Tools & Resources page for other great WordPress Theme resources.